If you have £20,000 to spend on a new car but don’t know where to put your money, then we've put together a list of our favourite cars you can get with your cash. What's more, we've chosen the specification that'll get you the best ratio of price to standard equipment for each model - value for money is the name of the game here. It's a great time to be buying a new car and £20k could net you a seriously broad list of models. Our top ten below features everything from spacious estate cars to nippy city cars with the odd roadster and hot hatch in the middle for good measure. Could one of these be your next car? Based on the same underpinnings as the Audi A3, Skoda Octavia and VW Golf-trio, the new Leon is available as a three-door ‘SC’ or five-door hatchback model. It offers a roomy interior, sporty design and all the best bits of the Volkswagen Golf at a cheaper price. Our choice is the 1.6 TDI diesel in SE trim, due to its higher fuel economy and free road tax for the first year on the road. 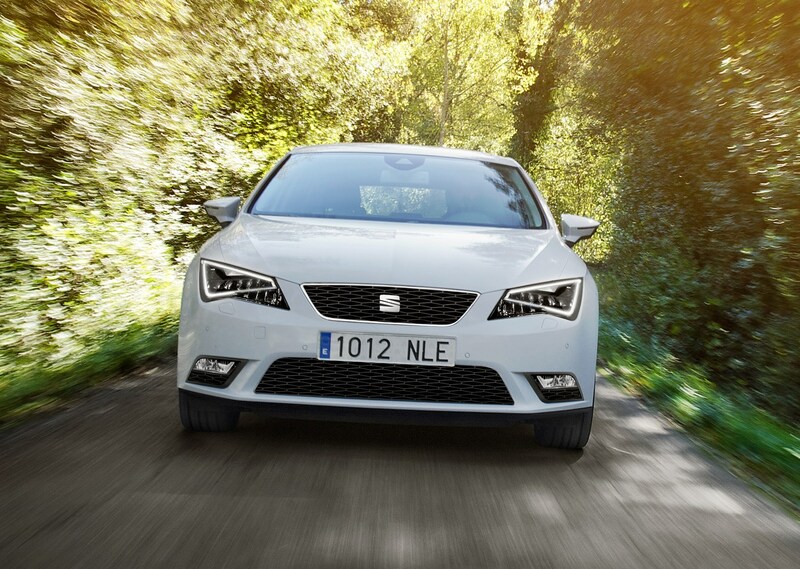 SEAT claims the Leon will return 74mpg and 99g/km of CO2. Also, the equipment level compared to the base S model goes up so you get rear electric windows, cruise control and stability control system thrown in. In that spec, the SEAT Leon 1.6 TDI comes in nicely under our budget at £18,935. 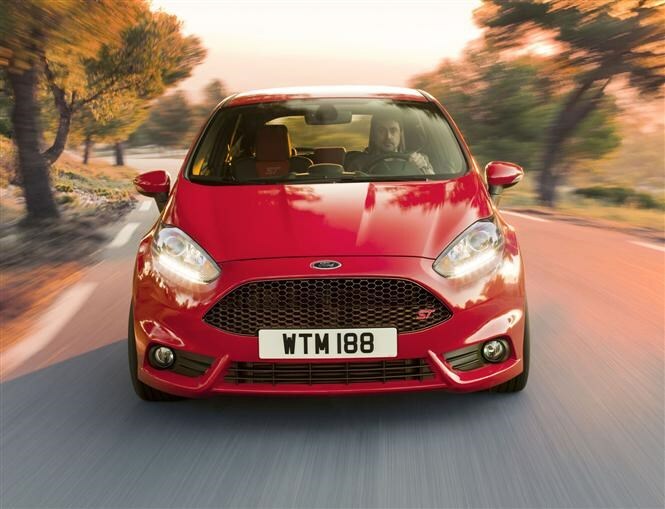 As one of the best Fords of the last decade, the Fiesta ST is a great choice if you have the money to hand. We’ve opted for the ST ‘2’ model adding heated seats and keyless entry to the already generous amount of standard equipment, including 17’’ alloy wheels, DAB Radio and Recaro sports seats. Fitted with a 1.6-litre turbocharged petrol engine (the only engine available in the ST), the car will sprint to 62mph from rest in 6.9 seconds. As for economy, Ford claims the Fiesta ST will return 47.9mpg but you'll have to drive with some restraint to manage it. If we told you an estate car could be yours for less than £8k, you’d probably call us liars, right? 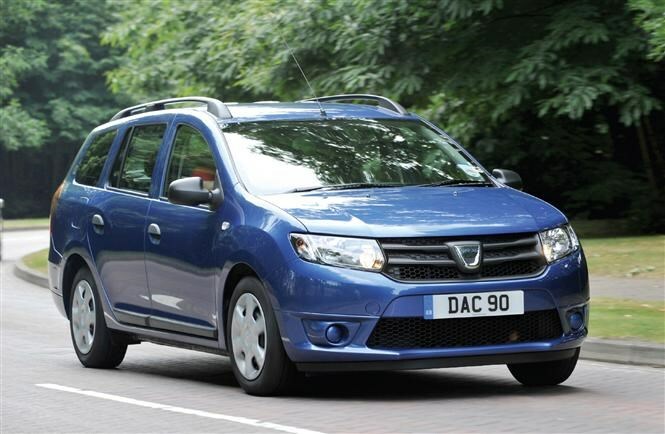 But believe it or not, you can get a Dacia Logan MCV with change left over from £8,000. Fair enough, the MCV might not be as refined as some of the other cars in our countdown but if you require something to carry plenty of passengers and their luggage it could be the right choice for you. We’ve chosen the Logan MCV in mid-range ‘Ambience’ spec, which includes a CD player, electric windows, USB/AUX Connectivity and remote central locking as standard – and yes, the price will still be £7,795. With almost 1,518 litres of cargo space with the seats folded down, there is no questioning this is a load-lugging car. As you now have £12,000 left, what would you spend the change on? 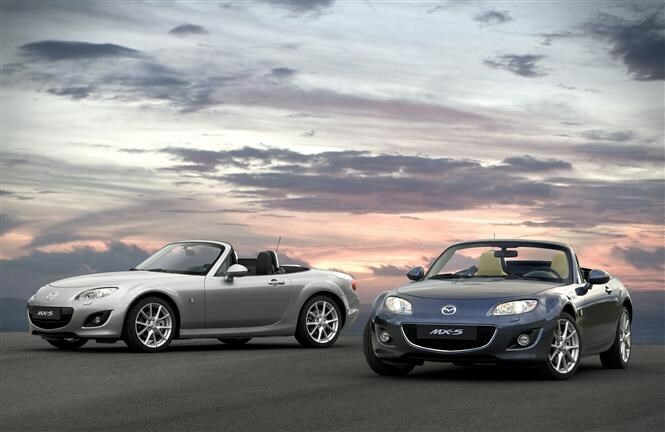 If you’re a fan of ‘wind in your hair’ motoring, then the Mazda MX-5 could fit the bill. As the car is celebrating its 25th Anniversary this year, that proves a timely reminder of just what an important car it has been for the Japanese firm. The model we’ve gone for is the 1.8i SE model, which tips the scales at £18,495 and has a first-year road tax fee of £205. But it's not lacking in fun, as the petrol engine still generates a buzzy 124bhp and returns 39.8mpg. 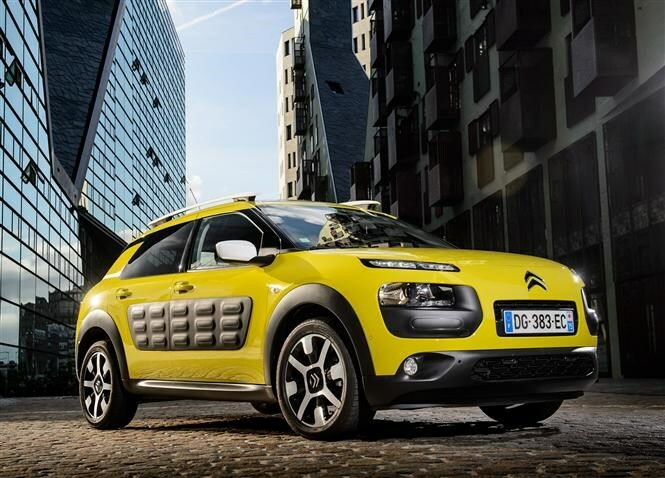 The Citroen C4 Cactus is brand new to the UK and if you want to stand out from the crowd and go against the norm, then the C4 Cactus could fit the bill perfectly. With its concept car looks, it’s like nothing else on the road. 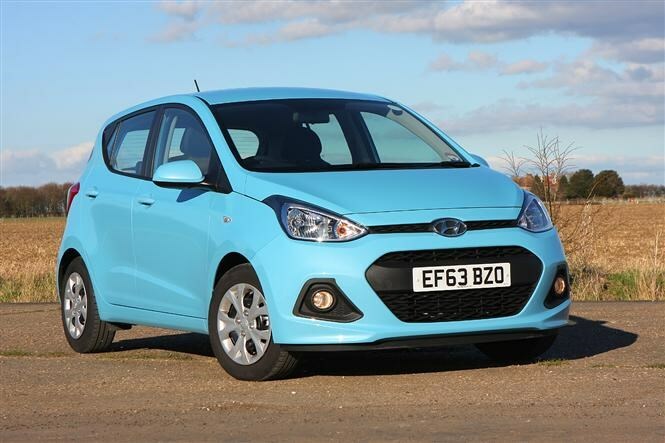 Our pick of the range would be the 1.6 BlueHDI in Flair spec. We've picked this model because its road tax is free for the first year, meaning one less thing for buyers to worry about. You also get plenty of standard equipment including 16’’ alloy wheels, automatic climate control and a seven-inch touchscreen with reversing camera display. While the petrol models are worth considering, the diesels strike the right balance of performance and economy for most buyers. Just look at the claimed fuel consumption - 83.1mpg. The Hyundai i10 is everything you’d want from a city car and could still leave you with money left over. It is a little bit more expensive than the Citroen C1-Toyota Aygo-Peugeot 108 trio, that said though, it is pretty practical with the biggest boot of its rivals. Its looks may not be as distinctive as its rivals either (which also include the excellent Volkswagen Up), but it's still a likeable little runabout that's definitely worth looking into. Standard equipment on our chosen SE model includes side airbags, central locking and body-coloured bumpers. Running costs for the model are low, courtesy of its lightweight construction and efficient engine. The engine we’ve gone for is the 1.2-litre petrol with a manual gearbox which returns an average of 57.6mpg. 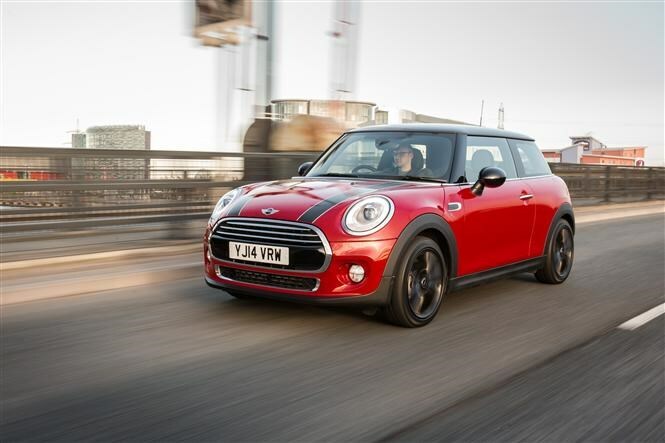 Mini has just launched its new hatchback in the UK and aims to continue its predecessor's success. We couldn’t have a top ten countdown without including a Mini of some kind and we’ve chosen the mid-range Cooper D model. With its typically distinctive looks paired with an economical three-cylinder diesel engine, the Mini Cooper D is a good premium hatchback choice. Just because it’s a diesel, it doesn’t mean it’s short of power. The 1.5-litre, three-cylinder diesel, produces 116bhp (compared to the 136bhp of its petrol stablemate). Emissions are kept below the 100g/km mark too, meaning the car is road tax-free for the first year. 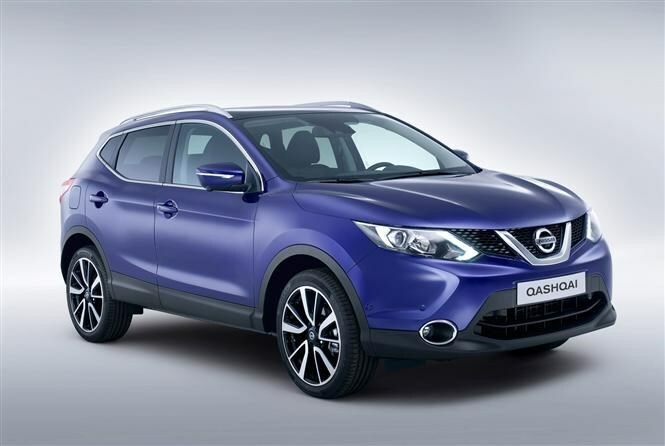 As our crossover in this countdown, we have chosen the British-built Nissan Qashqai. Since its launch, the car has become extremely popular in the UK to say the least. With higher quality materials and more up-to-date styling than the original Qashqai, the new model is a perfect choice for families who want something a bit different from a Golf or Focus. The model we’ve chosen is the 1.2 DIG-T Visia, which features air-con, Bluetooth, cruise control and six airbags. This model strikes the perfect balance between value for money and generous equipment levels. Add in solid resale values and its clear why Nissan’s crossover has become ‘what iPhone has been to Apple’. Fuel economy for the new model isn’t that bad either, with a combined figure of 50mpg for this particular version. Nissan also says that maintenance costs should be three to five percent lower than the old model. 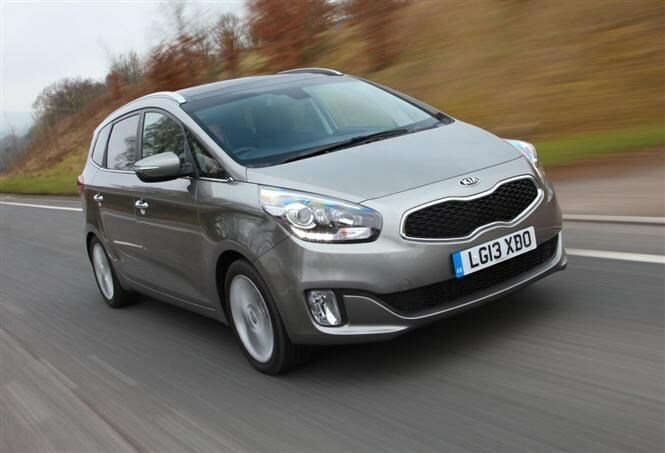 The new Kia Carens offers seven seats and a higher quality interior than the previous-generation model. With smart soft-touch plastics the cabin is far more luxurious. Based on bits taken from the popular Ceed hatchback, the new Carens is lower, narrower and shorter than the car it replaces. All seven seats in the Carens are ISOFIX-compatible, so integrating child seats is a straightforward task. We’ve gone for the ‘2’ specification, which has 16’’ alloy wheels, Bluetooth with voice recognition and reversing sensors as standard. Let's not forget about Kia’s famous seven-year warranty either for a bit of extra peace of mind when parting with your hard-earned cash. 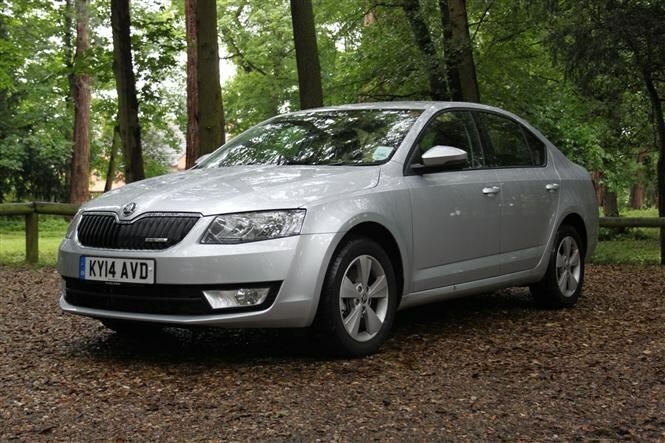 The Skoda Octavia is the right choice for families and company car drivers alike who require a fuel-efficient and well-built model for their fleet. With its solid looks and build quality to match, it’s time to forget the Skoda models of old. One of the major draws for the Octavia is its mammoth boot. With the seats in place there's 590 litres of cargo space, which is further extended to 1,580 litres when you fold the rear seats down. Our choice is the 1.6 TDI in SE guise. Skoda claims to have added almost £4,000 worth of standard equipment to the SE model compared with the entry-level S grade, including rear parking sensors, air-con, 16’’ alloy wheels and trip computer.